You know her as a mother, daughter, sister, wife, daughter-in-law. But seldom as a woman ...And maybe never as a human. Get ready ...it?s time to unlearn and learn. 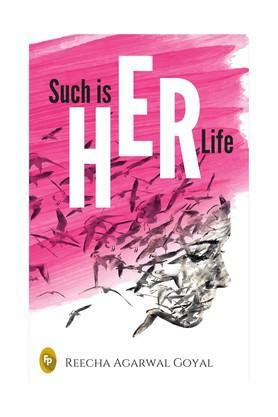 A collection of musings that will have you reeling in a wave of emotion long after you are done reading, this powerhouse of work will make you smile, cry, go red in anger, nod your head in agreement and grasp the finer nuances of what it means to be her in today?s world. A SMALL BOOK OF BIG LEARNINGS.